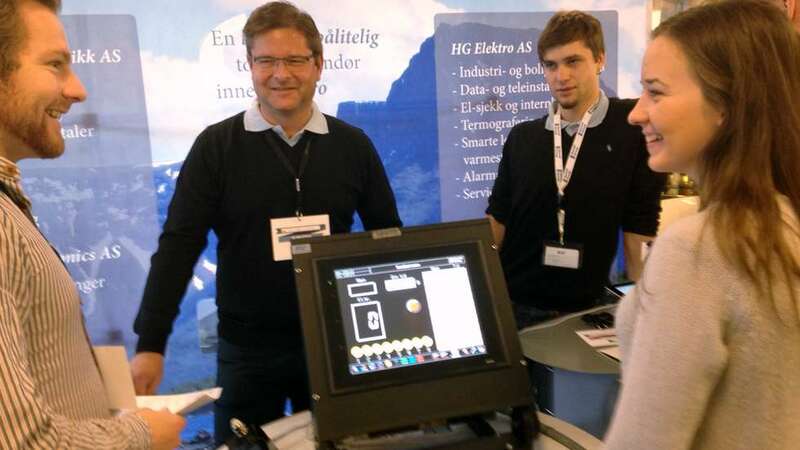 Once again the Hareid Group will have a stand at the Ocean Talent Camp Møre on 23 September. OCT is a meeting place for upper secondary students from Sunnmøre and parts of Romsdal who are due to embark on a career or further studies. The students will be introduced to the sector making the single biggest contribution to the Norwegian economy: the maritime industries. In 2014 more than 40 exhibitors and 3,000 students took part. Come and meet us at Aalesund University College!